Barter Books : Aubrey, John; Barber, Richard [ed.] : Brief Lives. A Selection. 250 x 160 mm (10 x 6 inches) - 324pp. 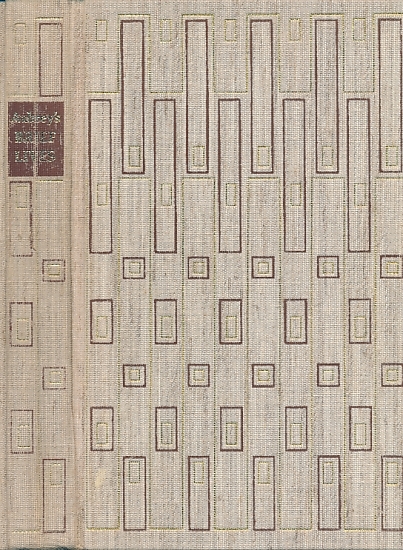 Cream/gilt patterned hardback cloth cover. VG : in very good condition with brown slipcase.